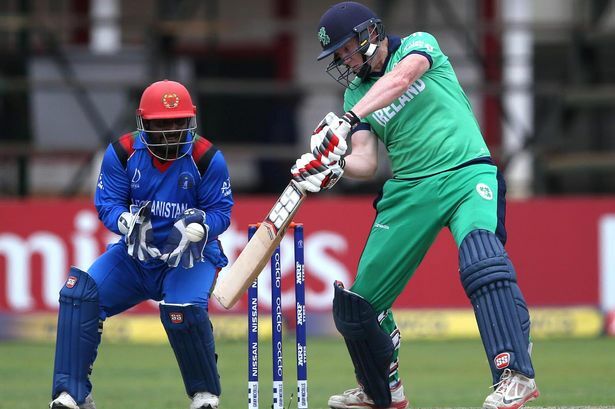 The second fixture of the three-match ODI series between Ireland and Afghanistan is scheduled tomorrow at the same venue. Afghanistan continues the dominance in the 50-over format with an impressive performance in the first ODI. The hosts, meanwhile, will strive to level the scores in order to avoid the loss in ODI series also. 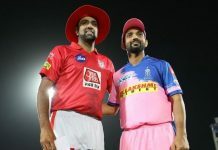 Play online fantasy cricket game by following the daily fantasy cricket rules and predictions for IRE vs AFGH match below. Ireland, despite losing the first ODI, looks pretty potent on paper. 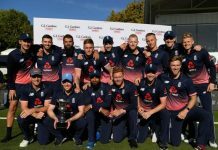 The team’s bowling unit is in a remarkable form; the bowlers showcased a spectacular performance and restricted the Afghan batsmen from scoring big. Tim Murtagh and Boyd Rankin are the crucial threats to the Afghans as they are economical as well as efficient with the ball. The Irish batsmen faltered and failed to chase a low target of 227. Andrew Balbirne and Gary Wilson did a decent job and tried scoring runs for the team. The Ireland squad will look to better their batting performance ahead of the second game. Afghanistan continues to prove their predominance in the ODI format also. They won the first match hands down and will look forward to sustaining their performance. Gulbadin Naib and Hashmatullah Shahidi hit a responsible half-century in the last match. Skipper Asghar Afghan and Mohammad Nabi are other key batsmen in the team. Rashid Khan, Mujeeb ur Rahman and Aftab Alam are the Mohammad Nabi will lead the bowling front. Having won the previous game, the squad is unlikely to tinker their playing XI.